The selection of steel 13 Cr said containing 13% Cr martensitic stainless steel. Marten site stainless steel mainly for chromium content from 12% to 18% within the scope of the low carbon and high carbon steel. 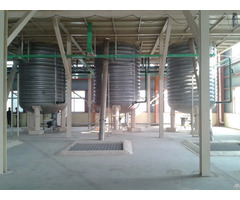 Widely application of martensitic stainless steel has the following three categories: 1. The low carbon steel and carbon in 13% Cr 2. 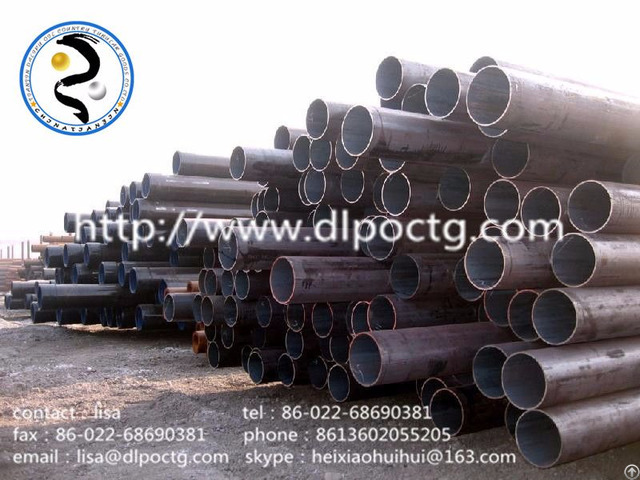 High carbon steel of 18% Cr 3. 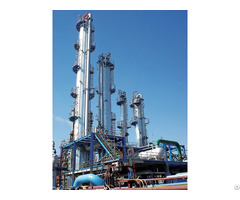 Low-carbon nickel (about 2%) of 17% Cr steel L80-13Cr is a kind of oil well pipe steel. 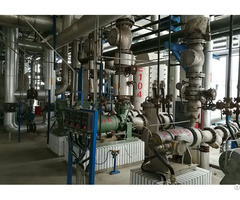 It has good resistance to carbon dioxide corrosion resistance, good corrosion resistance to sea water into the ocean of common steel in oil and gas.